Originally launched in 2011, Assembly Label continues to thrive, opening stores despite the so called “death of retail”. 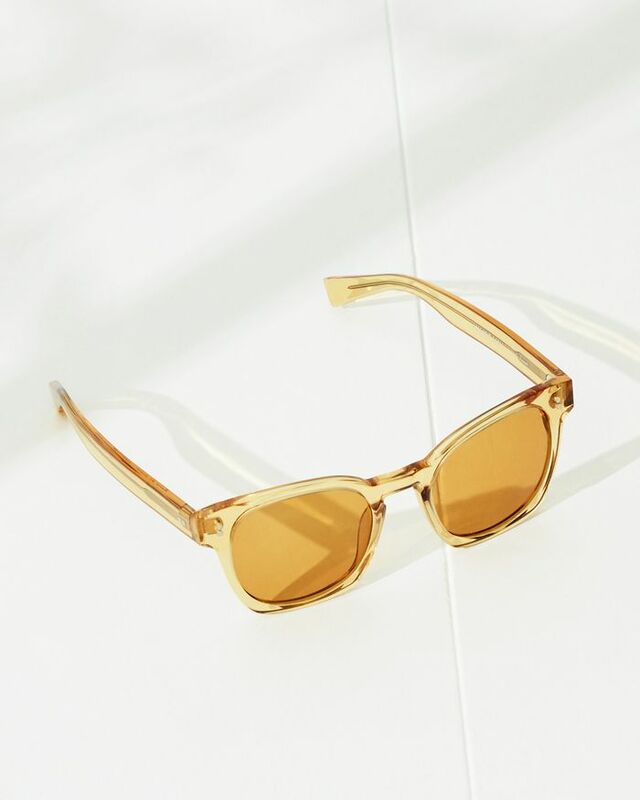 Though it initially started as a menswear label, the brand’s women's collection is now its best seller—including footwear and recently-launched sunglasses. Though the clothes Assembly Label sells may seem basic at first glance, this is exactly what makes the brand so successful. Who doesn't need a great white T-shirt? No matter which trends come and go, people will always need great basics in their wardrobe. While it sometimes feels like style is becoming more exaggerated with the rising popularity of puffy sleeves and wide-leg trousers for example, what these styles need to work is great basics to pair them with. And that is something that will remain true for years to come, no matter how crazy trends get. Because of that, it makes sense that Assembly Label is doing so well right now and will likely continue to. Beware though, a quick scroll through its site may turn into a shopping binge, reminding you of basics you didn’t even realise you still needed to add to your closet. 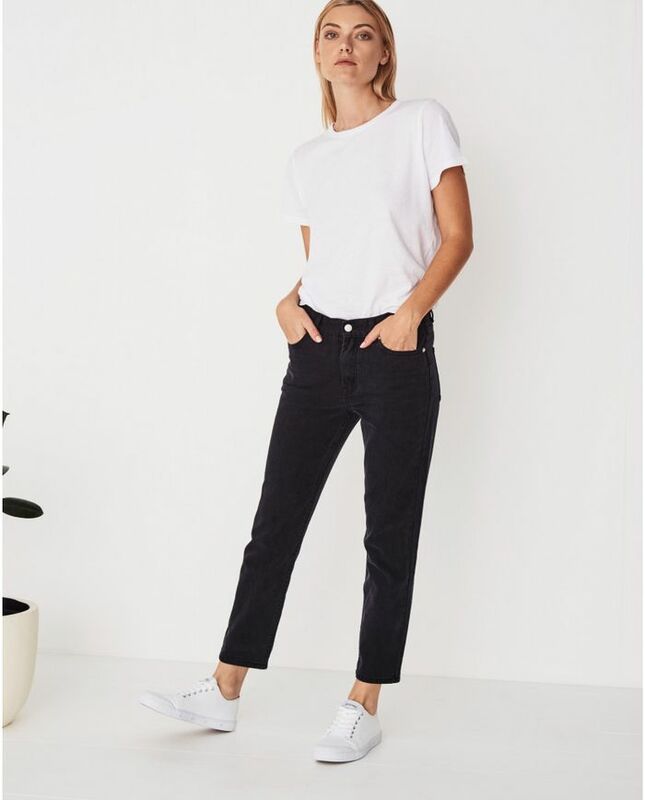 To see our favourite Assembly basics to build your wardrobe, keep scrolling.